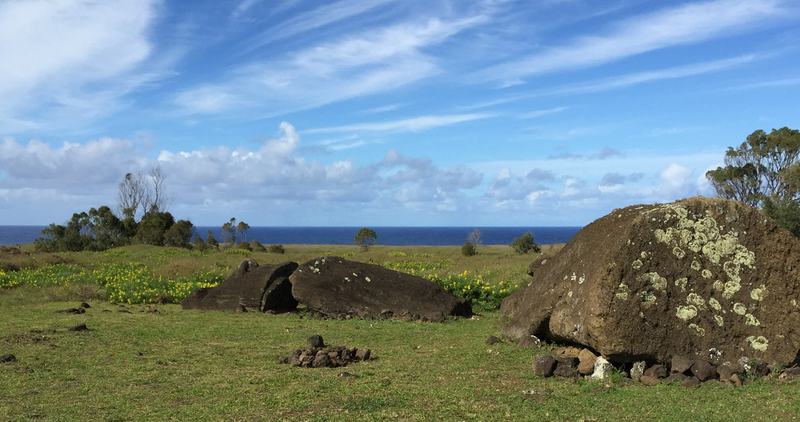 Come see the silent spectators of Rapa Nui’s past: the world famous moai, giant sculptures made of compacted volcanic ash. There are more than 1,000 of them all around the island and 400 of them can be found at the quarries of the Rano Raraku Volcano. Visit its surroundings, as for many this is the most mystical place of Rapa Nui (Easter Island). From here you can enjoy a panoramic view of the Ahu Tongariki, the largest ceremonial center of the island with at least 15 standing moais.